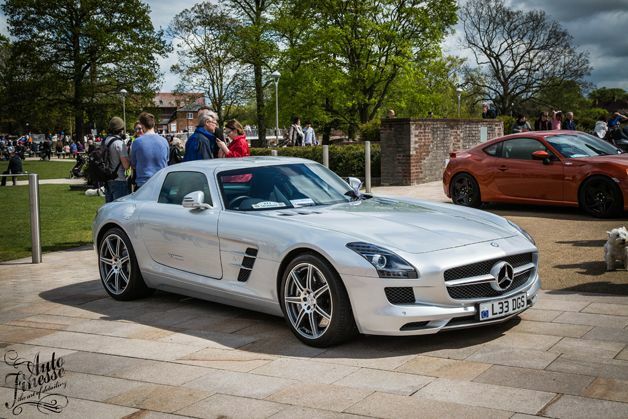 The birthplace of William Shakespeare the great play writer hosts the Stratford Festival of Motoring event yearly, it draws in thousands of revenue for the picturesque town. 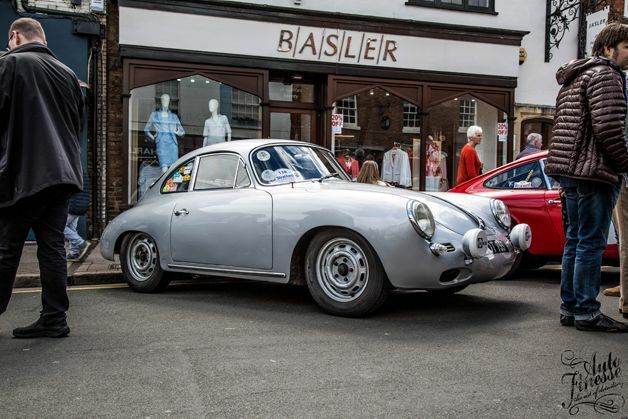 Car enthusiasts of every generation flock to the high streets of the town centre to show case there pride and joys to the public. 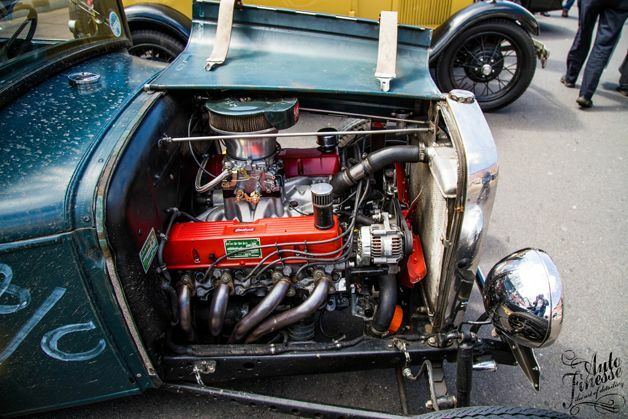 The whole event has a great family vibe with live bands playing, daily drives out on some of Warwick’s most beautiful roads, activities for the little ones such as face painting, raffles and go karts can be found scattered around the town. 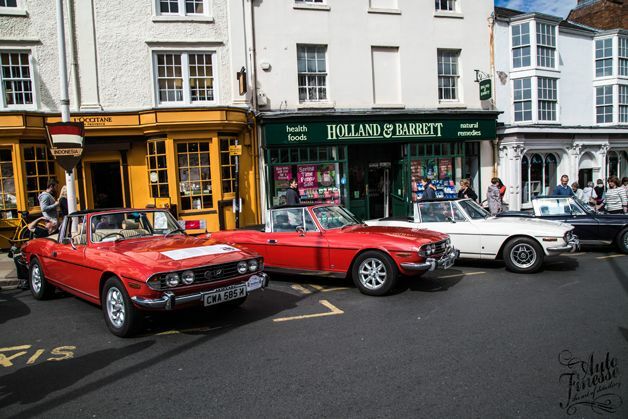 The show is spread over the sunday and bank holiday monday, classics such as MGB’s and Triumph’s parade around and park up oozing history. 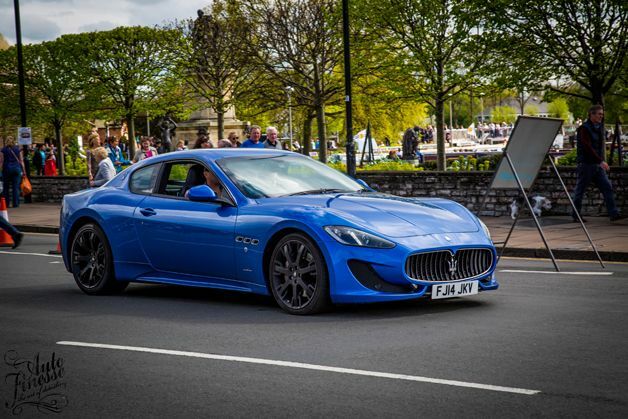 Brand new super cars roar around the streets turning heads from passers by. 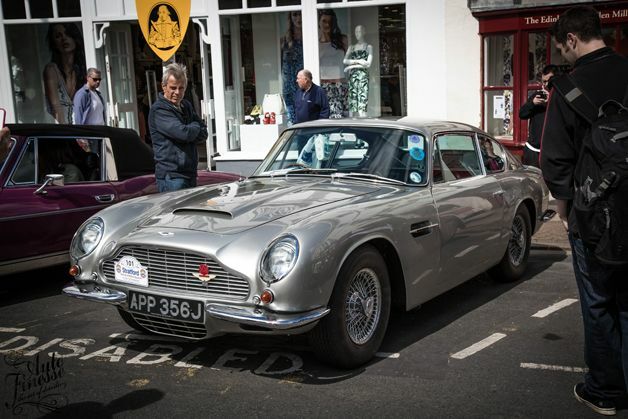 British classics are in abundance here with some of the great marques appearing from dedicated owners. 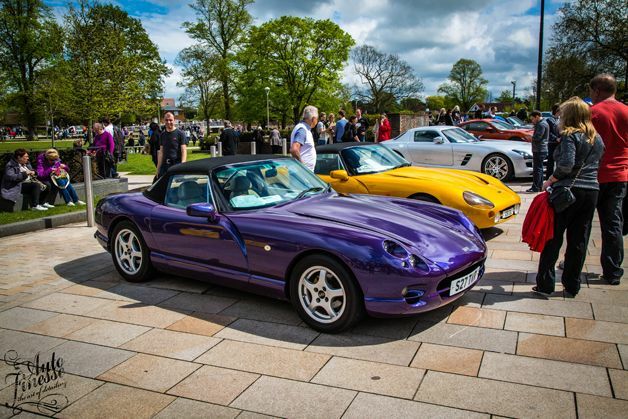 These TVR’s were gleaming in the sun, with the wacky colours and futuristic cockpits a true design legend! 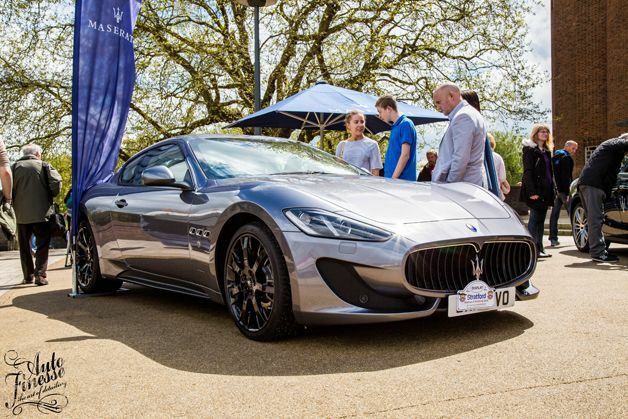 As well as the classics, super cars were a regular site over the weekend with Maserati’s, McLaren’s and Porsches in attendance it gave a unique mix of new and old. 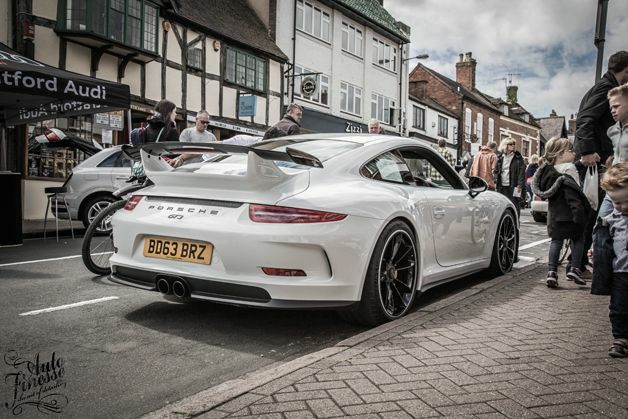 One street was set out as a Porsche Homage with a brand new 911 GT3 parked up with a rather expensive number plate to match, it’s a true thing of beauty from every angle. 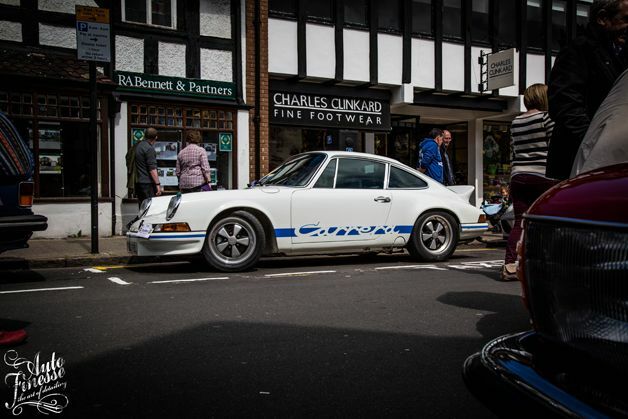 Next to it was an older generation 911(964) given you a great example of how the company have progressed over the years. 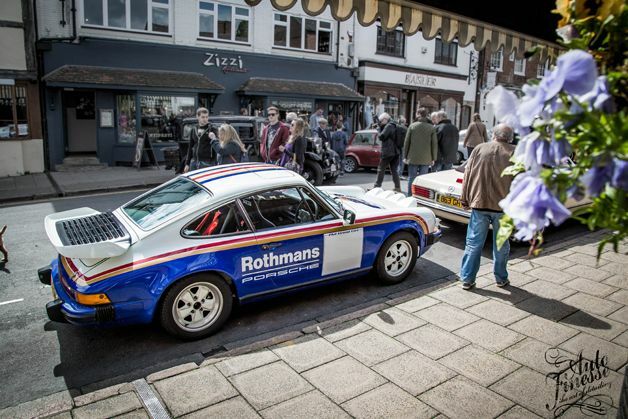 Next along the line was an epic rally style Rothmans 911, complete with the infamous decals and some awesome rally headlights up front. 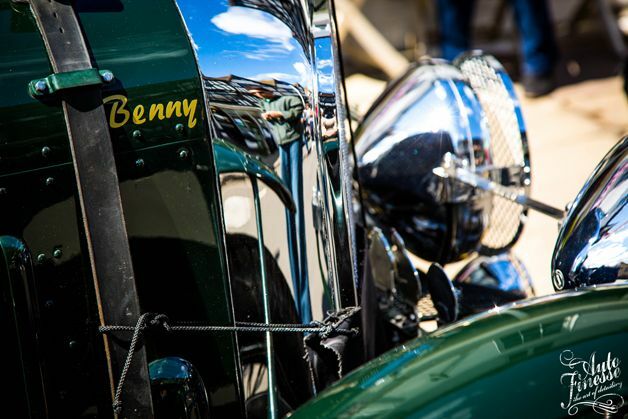 Another eye catching car was this Bentley, ironically named Benny. 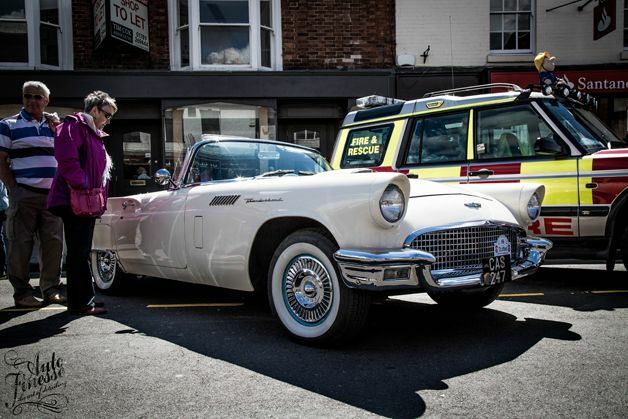 For such an old car the paint and metal work was gleaming, all polished up, it looked stunning in the town centre under the sun. 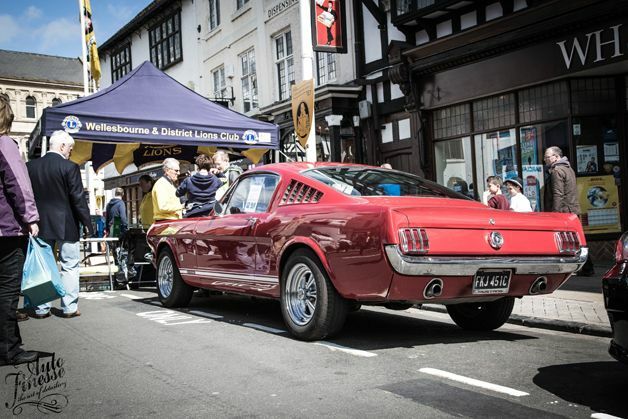 Over the weekend they were taking raffle ticket names for £5 for your chance to win this gorgeous Mustang, somebody was a lucky winner and took it home on the prize draw monday. 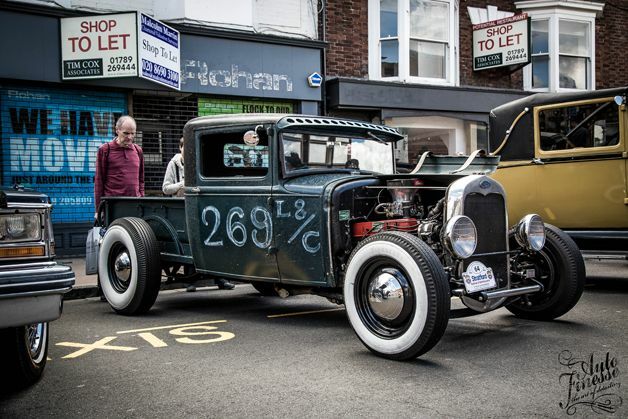 Following on the american theme, there were some awesome Ford’s showing as well. 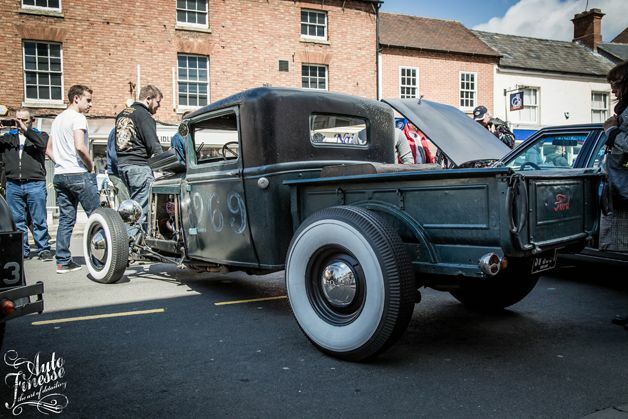 This rat style model A with some quirky features and sign writing, the mud covered body really shows the importance of fenders over the wheels as the weather wasn’t the kindest in the early hours. 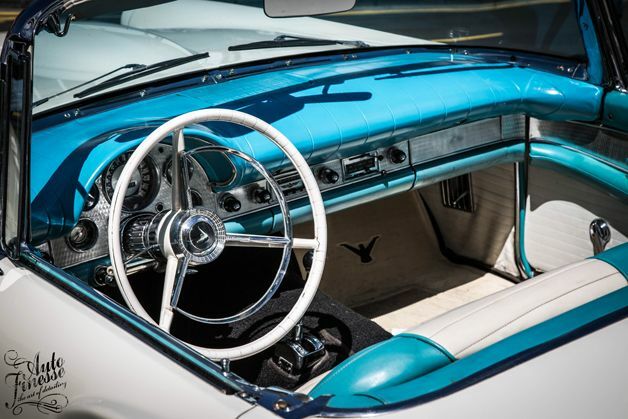 Another yank tank was the aqua themed Ford Thunderbird, this was immaculate in a glistening white paint job, sparkling chrome work and spotless teal interior. Bravo to the owner for keeping it looking so fresh all these years! 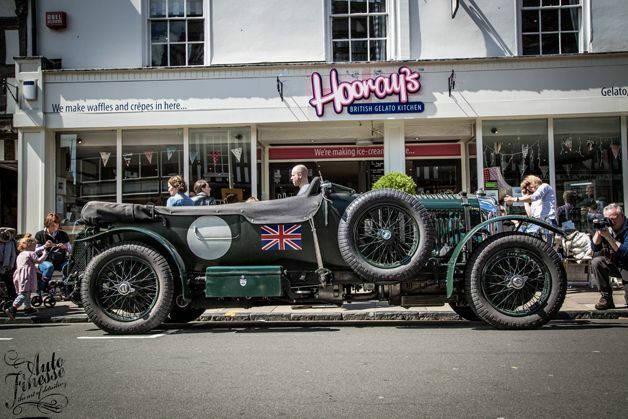 As well as the cars making an effort, the street performers were great and really authentic. They never fail to amaze the crowds with these authentic performances. 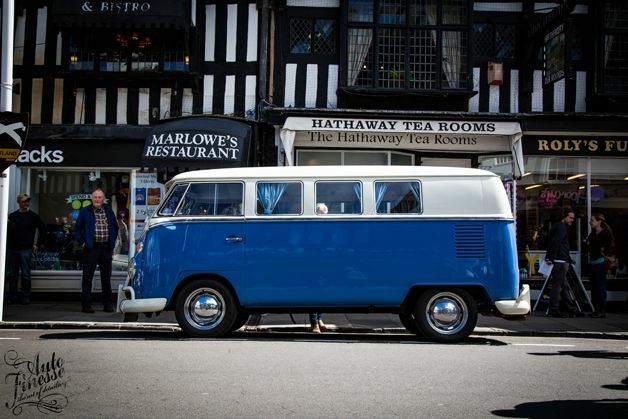 The show has a great family vibe and really shows of the community feel in Stratford Upon Avon, it makes a great day out with stunning sights around the town to visit and the event itself drawing in the crowds.